Exceptional Beauty. The smooth touch of our polished decorative stones for garden will wow anyone in search of the perfect garden rocks or garden pebbles. No chemical treatment, no coating added, no sharp edges. Find only the top quality in Stone Decorative's natural river stones collection. Garden Improvement. Get creative with our vast assortment of naturally polished Signature and Garden stones for landscaping. Offered in rich colors and various sizes, our landscaping rocks are smooth, non‑porous, cleaned, and ready to use for the ultimate natural landscape stones look. All Fired Up! Upgrade with today's choice for the no-log fireplace is Stone Decorative’s collection of heat-resistant fire rocks. Use with your indoor or outdoor ethanol, natural gas, or propane fireplace. FREE SHIPPING on fire rocks orders. Say It In Stone. 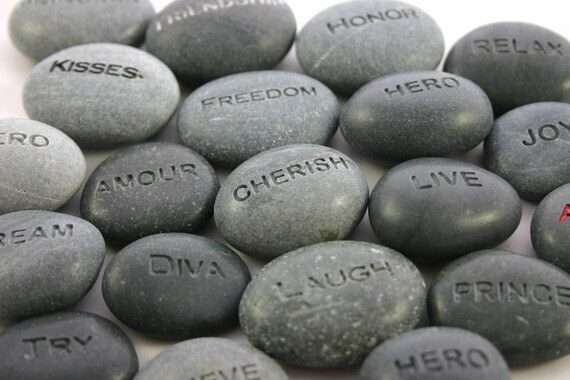 Smooth, matte or glossy, hand-selected stones to write or to paint your favorite art, inspiration word, or guest name for a personalized event. The perfect stones for weddings! Inspired. A stunning collection of smooth, natural engraving and craft stones. Beautiful in any color, these hand-selected stones for craft are available in various sizes and finishes. All orders of fire rocks ship free! 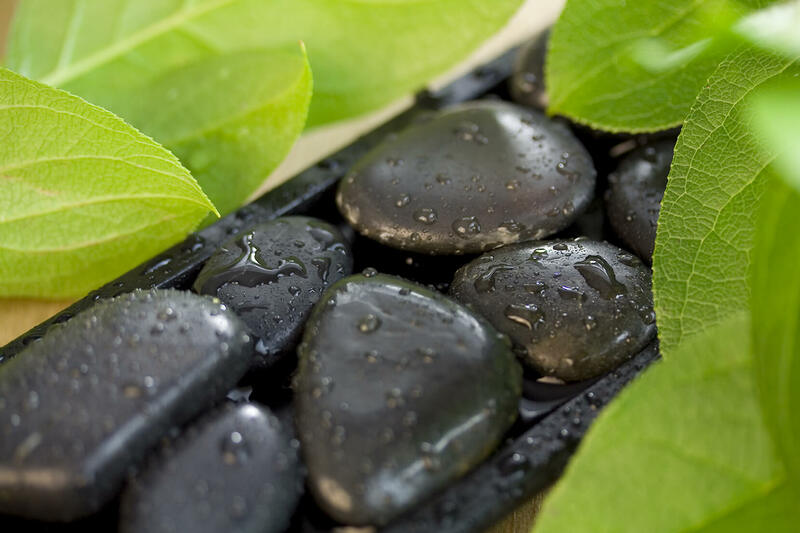 Discover Stone Decorative’s incredible rocks for garden collection! Our natural river stones, river rocks, and river pebbles for garden are hand-selected for their exceptional decorative appeal and beauty.